Presenting my new almost-daily thing that I will do just for the hell of it, Two Packs a Day! 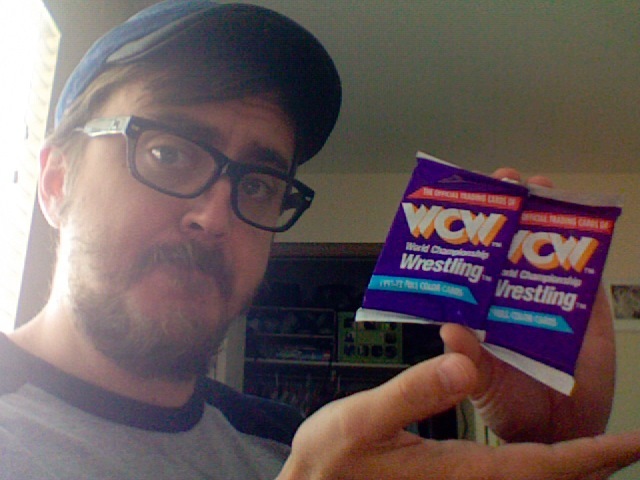 Every weekday, I will open two packs of WCW trading cards from 1991 and share my findings with you. I have nearly a whole box of these that I ordered off of Amazon (I started with a sealed box, but I’ve given away a few packs to friends), so this should be fun. Or it will be a total disaster. We’ll see. 2 packs! 24 cards! What treasures lie within??? Let’s look at today’s Top 5! What in the wide world of sports is going on in this picture? Is Brian having a seizure? Is he wrestling with the world famous Invisible Wrestler? I don’t know! That is one fabulous freebird. GUYS! 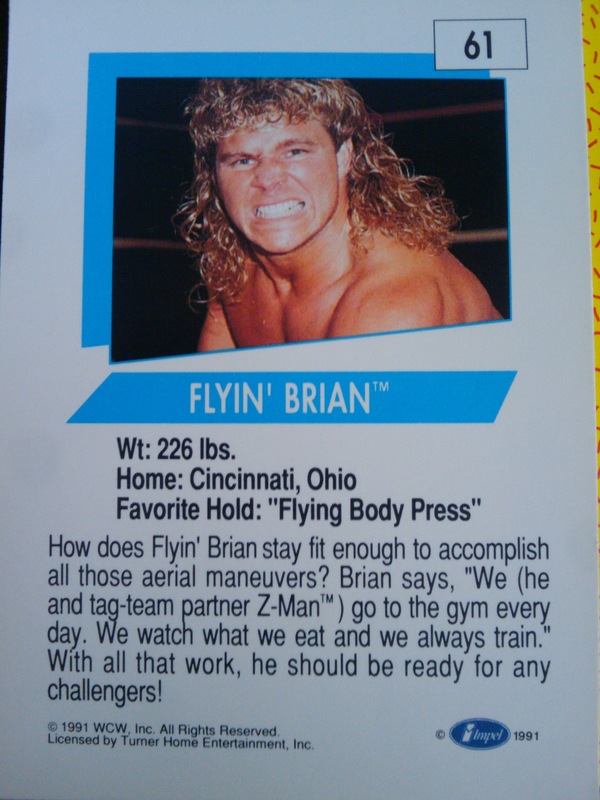 I JUST FOUND OUT THE SECRET TO BEING A SUCCESSFUL WRESTLER! YOU HAVE TO STAY IN SHAPE AND WATCH WHAT YOU EAT! MY MIND IS BLOWN! 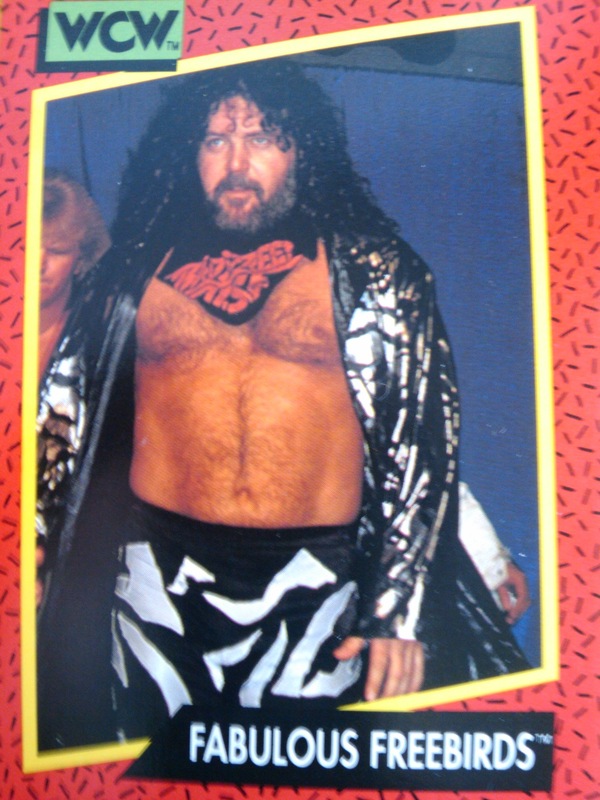 Okay, so I’ve made fun of Ricky Morton before, mostly because he looks tacky and kinda sad. Little did I know that he’s won 79 championships over the course of his career. He was most famous as one half of the Rock n’ Roll Express with Robert Gibson (no relation, as far as I know), with whom he won the NWA World Tag Team belt four times. They frequently feuded with their evil counterparts, the Midnight Express, appeared in the WWF very briefly (and lost their NWA titles to the Headbangers, of all the horrible tag teams to lose to, while appearing in the WWF), and also managed to capture some other regional titles along the way. Not bad. 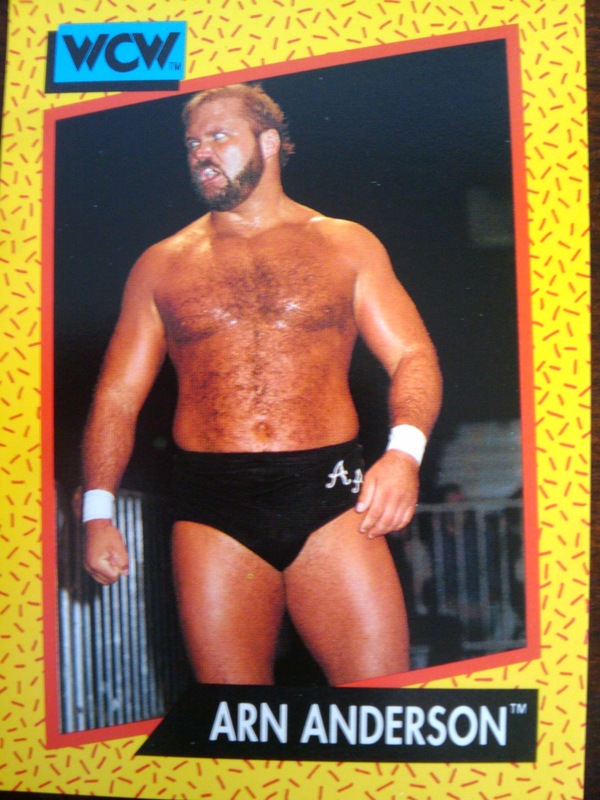 Still, you look at the cards for this guy and you go, “How the heck was this guy popular?” Well, by 1991 he wasn’t really all that hot, but back in the 80s? 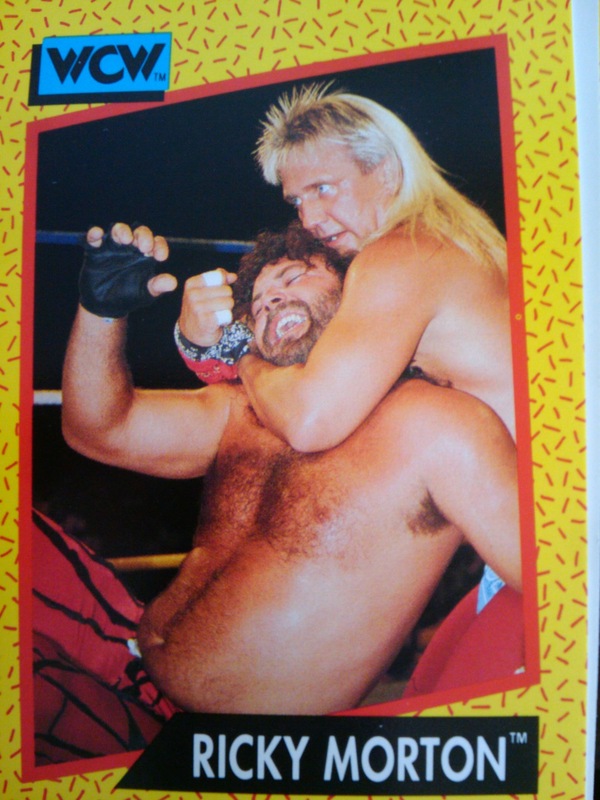 See, as shown in this match from 1987, things were a little different. 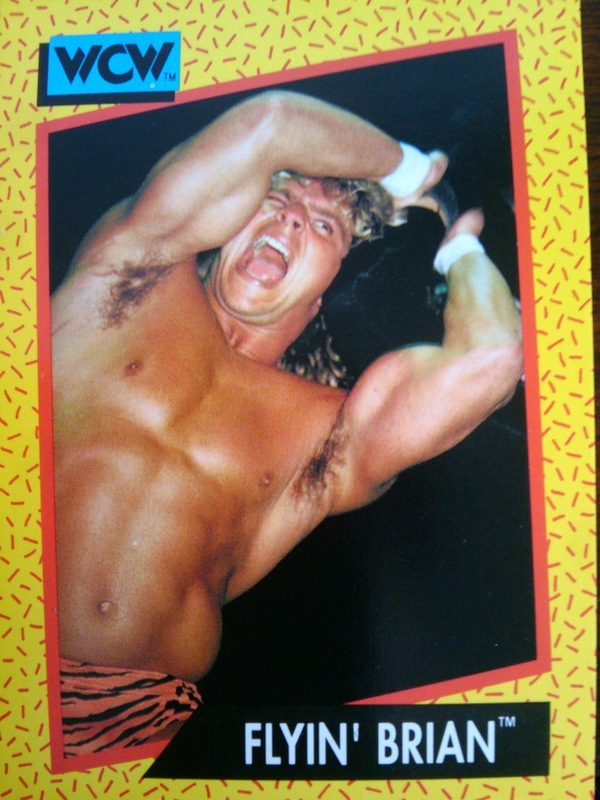 For one thing, mullets were still cool. These days, however, Morton is still trying to wrestle so he can pay off back child support that he owes. Yikes!